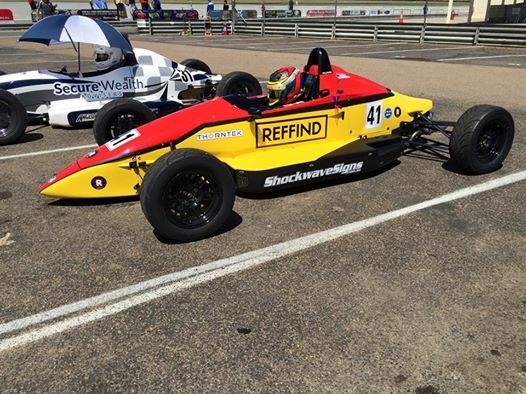 NSW Formula Ford competitor Daniel Holihan has competed in more then his fair share of races already in 2016, which has included Class podiums in Historic Formula Ford, NSW Formula Ford and most recently, the Hi-Tec Oils Bathurst 6 Hour. Last weekend was Holihan’s first attempt at tin-top racing. 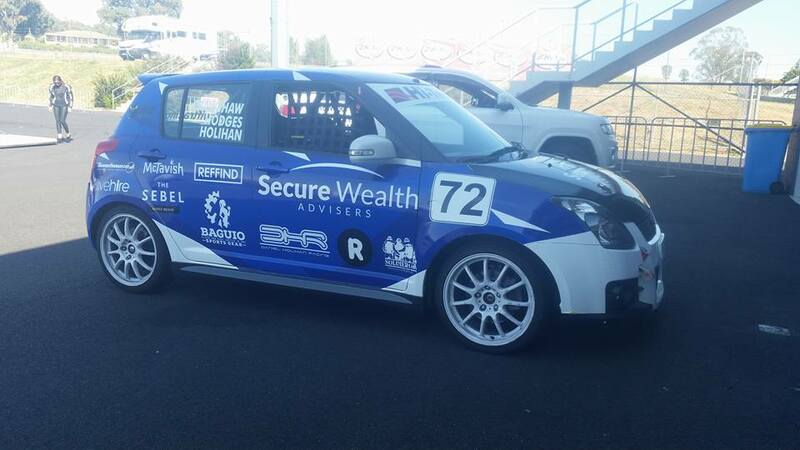 Along with co-drivers Andrew Crawshaw and Simon Hodges in a Suzuki Swift, the three Formula Ford boys managed a 29th place finish at Mount Panorama, Bathurst in a field of 50 entries. Unfortunately, Holihan was entered to contest the opening round of the National Formula Ford series on the Shannon’s Nationals bill at Sandown this weekend, but will miss that event, as well as the opening Victorian State Round at Phillip Island (15-17 April), to maintain focus on the NSW Championship, which continues at Sydney Motorsport Park next weekend, as well as his return to Formula Vee early next month. After a signing a deal with privateer Formula Vee outfit, JRA Racing for the club round at Wakefield Park on May 7 and 8, as part of the AASA Championship meeting, Holihan will make his second appearance in a Formula Vee in as many years, after last year racing in the 50th Anniversary meeting at Wakefield Park. The Bathurst 6 Hour was meant to be the start of four consecutive weekends of Motorsport for the Sydney driver, but losing two trips to Victoria means it’ll be just two meetings in the space of three weeks now for Holihan. Holihan’s campaign in the NSW Formula Ford championship will resume next weekend at Sydney Motorsport Park, before he’ll have the rare luxury of a four-week break, before the cameo appearance in the Formula Vee championship. Holihan sits 2nd in both the HSCRA Historic and NSW Formula Ford State Championships. 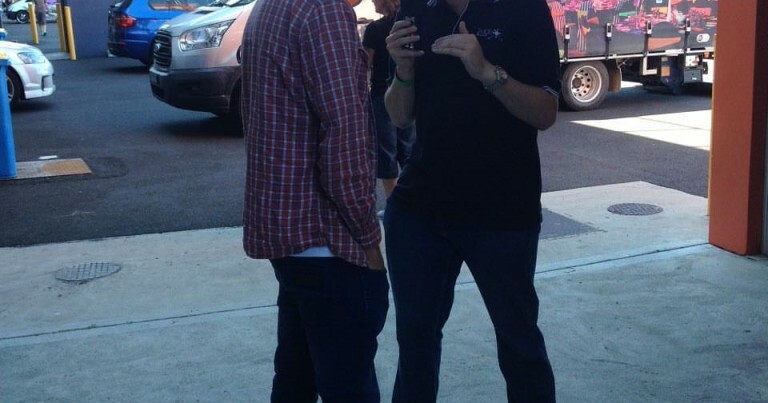 Whilst picking up a new clothing sponsor in Blitz Speed who is owned by 2015 Production Sports Champion Adam Burgess. Production Touring Drivers Star in Inaugural Hi-Tec Oils 6 Hour.